Last night I had the privilege to go up with a couple of friends to IJM’s benefit dinner in DC. As always, it was inspiring and gives you a renewed sense of urgency. Hearing live from people in the field really gives you a personal touch to the ministry and reminds you that this is REAL. These girls enslaved in brothels are REAL. The widow whose home is stolen is REAL. The family enslaved generation after generation is REAL. The man falsely imprisoned is REAL. The work is hard on so many accounts for IJM staff and I am so privileged to be able to play a small part in this ministry. 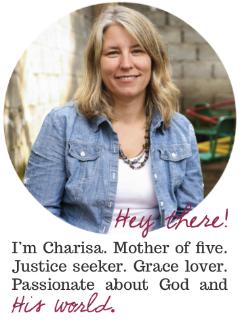 I encourage you to check out IJM’s website. They also have a new app for your iphone! . You can also check out IJM Institute.